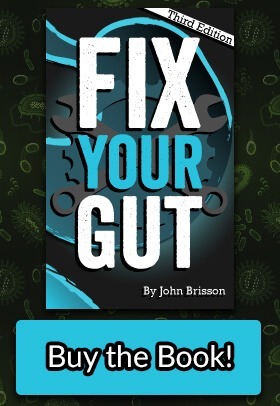 Here at Fix Your Gut we have written a lot about different prebiotics and how their use may or may not help improve your digestive health. There are few prebiotics that I recommend; there are some that I am more reserved to recommend, and one that I believe should be supplemented only in people who have healthy digestion. 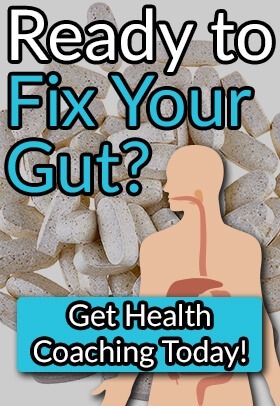 There are more and more prebiotic supplements coming out onto the market, and some that have been out there for a while but are lesser known. 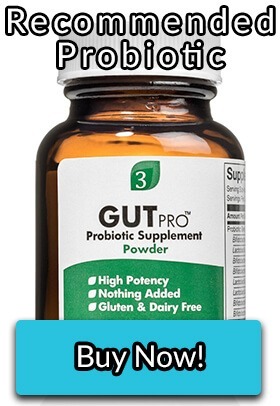 I will eventually write about the widely discussed prebiotic fiber that Dr. Mark Pimentel believes is the best for people that have SIBO (small intestinal bacterial overgrowth), hydrolyzed guar gum (GOS is better). Arabinogalactan falls into two different categories for me; it is both a lesser known prebiotic and one with niche uses. There are various reported benefits of ingesting arabinogalactans for improving your immune system and your digestive health. Ingestion of arabinogalactans in food sources, in supplemental form, or in herbs may have specific benefits to improve your health. There are sadly some proposed drawbacks to its use. If you want to try arabinogalactans as a prebiotic, I suggest you take in five to ten grams daily for at least a month to see if you have any improvement in your overall health. Not everyone can tolerate prebiotics, so if it causes excessive side effects like flatulence and bloating after a few days of consuming it, it might be best to try lower doses or discontinue its use. Most arabinogalactan supplements are sourced from the bark of the larch tree. Do you know how it affects autoimmune? One of the companies selling it mentioned that its contraindicated for autoimmune. Does coconut flour contain arabinogalactan? Any idea how many grams are found in each food? Sadly no, the levels have not been tested yet.